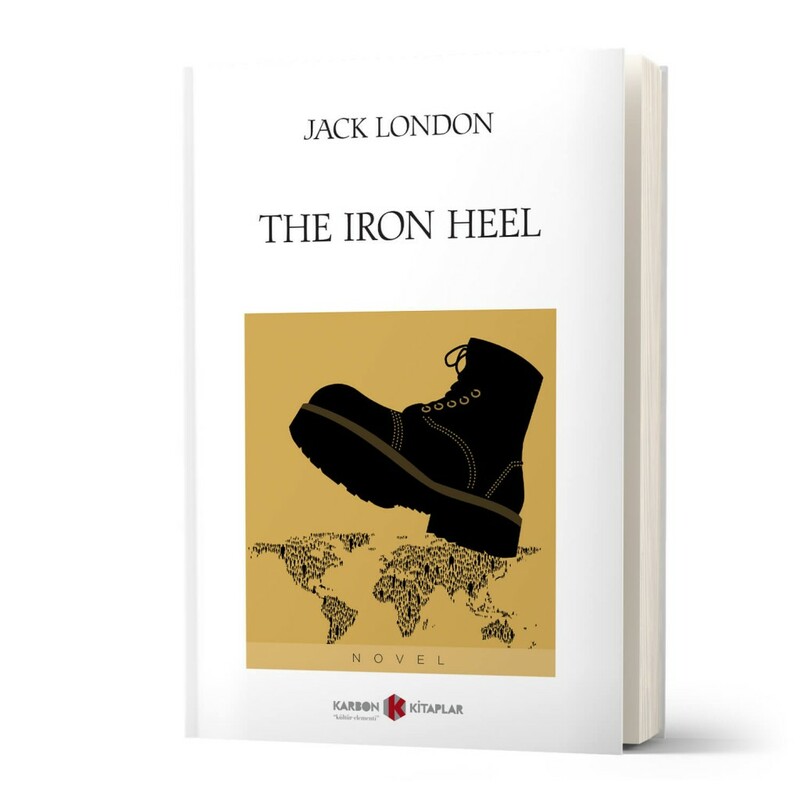 The Iron Heel is a dystopian novel by American writer Jack London, first published in 1908. Generally considered to be “the earliest of the modern Dystopian,” it chronicles the rise of an oligarchic tyranny in the United States. It is arguably the novel in which Jack London’s socialist views are most explicitly on display. A forerunner of soft science fiction novels and stories of the 1960s and 1970s, the book stresses future changes in society and politics while paying much less attention to technological changes.